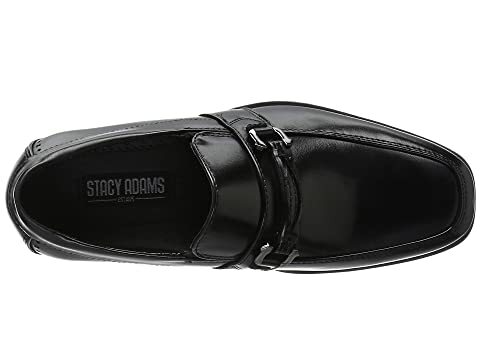 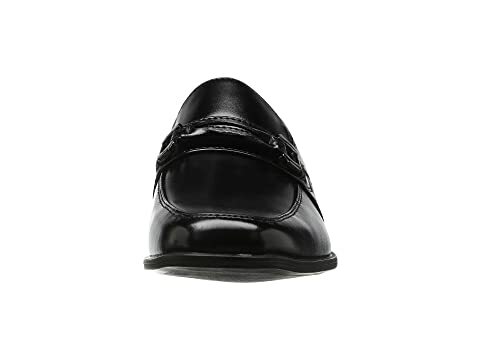 Keep their fashion on their feet in the Stacy Adams® Kids Selby! 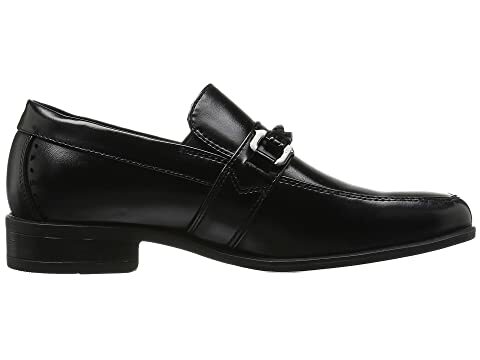 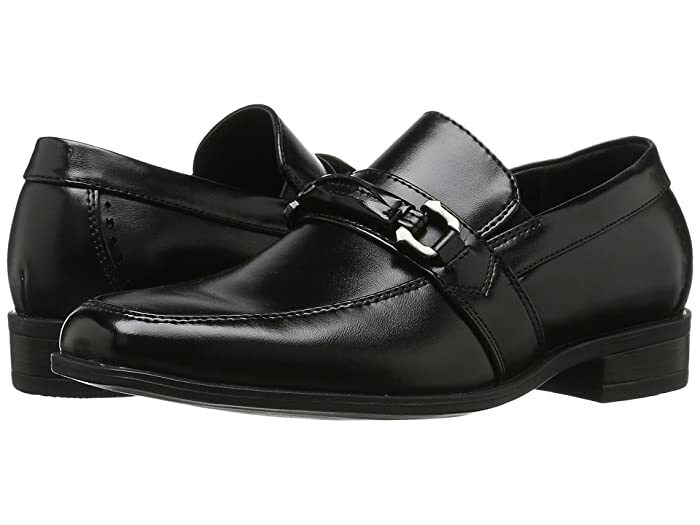 Penny loafers in a synthetic upper feature decorative hardware. 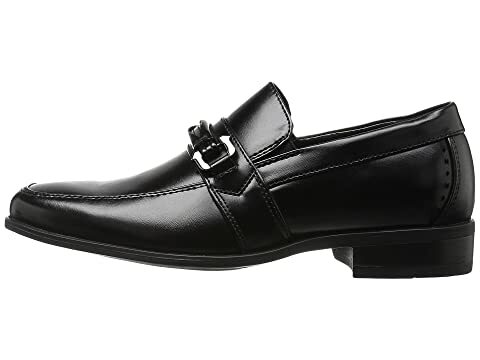 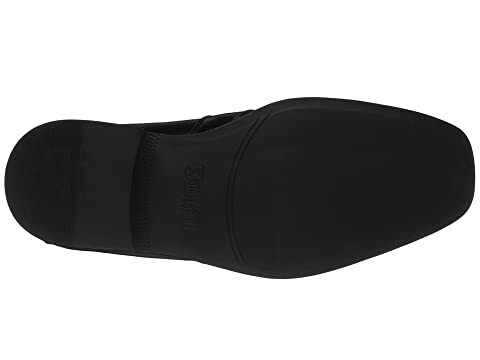 Goring at sides for easy slip-on design. 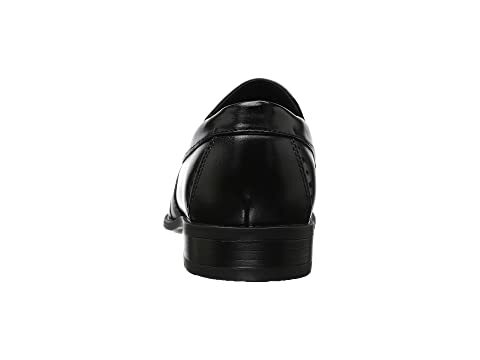 Man-made lining and padded footbed for comfort.